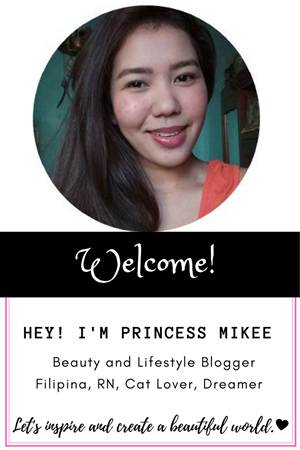 A Day in My Life: Before February Ends..
Before February ends, I wanted to greet you a Happy Chinese New Year! I know this is a very late greetings but at least, it is better late than never. This is just one of my random/personal mushing post. Last month, we celebrated new year in Gregorian calendar but I haven't shared resolutions and plans I have for this year. It is because I actually haven't had any yet at that time but I guess, we all need to have something to look forward for a new year. 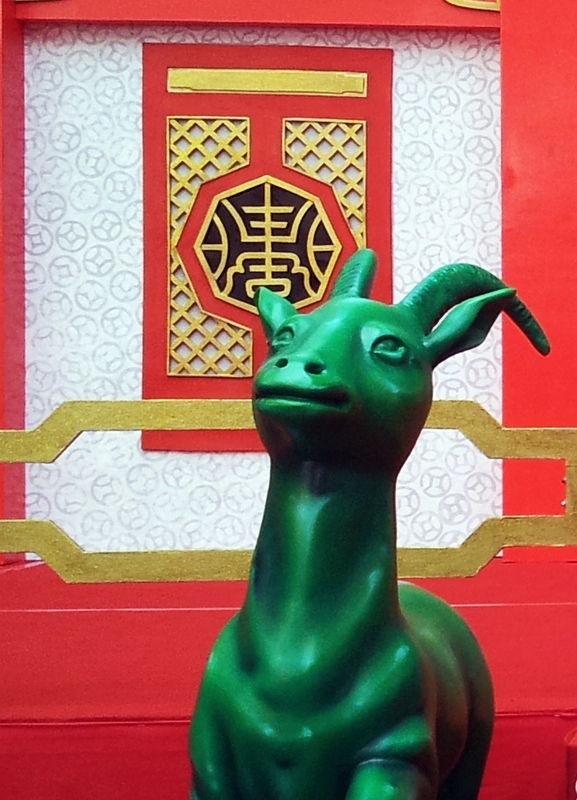 Since, it is another year in the Chinese lunar calendar, it's not too late to set goals for this year. By the way, I just learned that my zodiac sign is metal sheep not a wooden sheep, the zodiac in the lunar calendar that we are celebrating this year. It is still a sheep,ram or goat. So basically, it is partly my year (partly! but not totally lol). Oh, you might notice that I have some Chinese new year-inspired pictures here. It was an exhibit of some of the arts and crafts from Chan Lim. 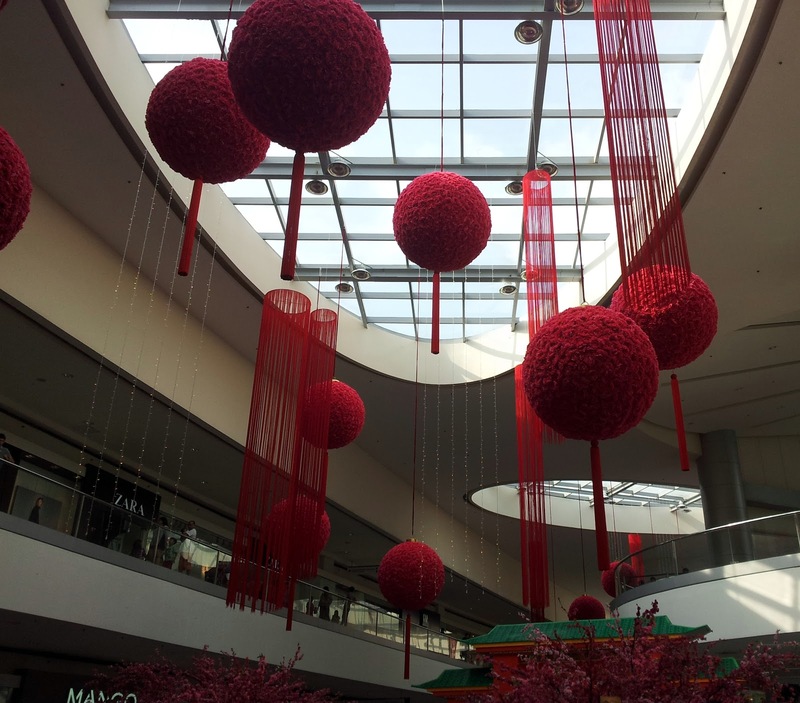 It was taken in Mall of Asia (MOA) 2 days after the Chinese new year. I am fond of seeing arts and crafts. 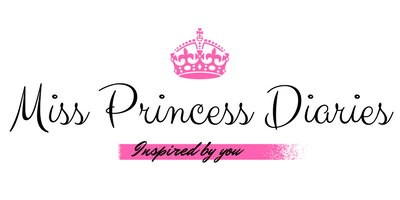 It has a lot of inspiration and passion in it. Here are some of the arts. How's your feline friend doing? Lately, I've been getting minor scratches on my fingers while playing with my cat. I know it's not good but I don't want to compromise our playtime. They're at their cutest when playing, agree? So, I thought of a solution that will make our playtime easier, more fun and most importantly, no injuries. I've seen cat wands on the internet many times but I couldn't find a pet store selling one instead I only see cute mice toys which wouldn't guarantee me of not having scratches after pulling it back and forth in front of my cats. That's why, I decided to make a DIY: cat wands. We knew that cats are not really hard to please, more often, they are amaze on any moving objects in front of them. I guess, we don't really need to take out some cash to make cat toys. You just need to find resources available at the comfort of your home and let your creativity flowing. 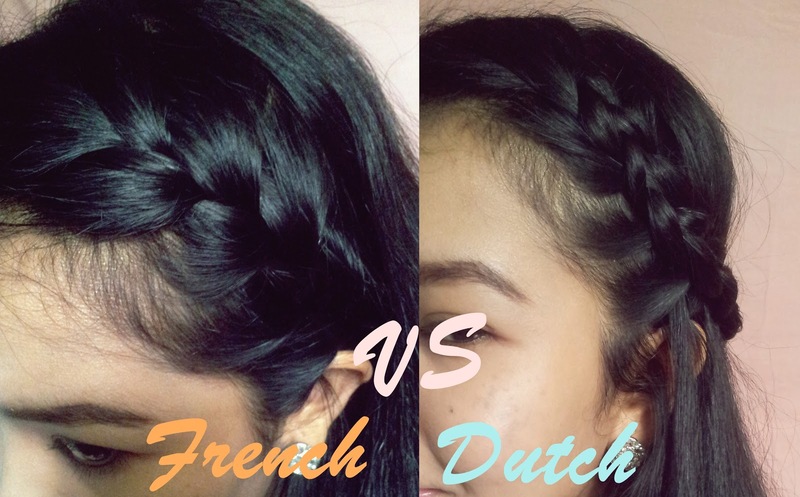 It's time for these 2 equally pretty braids, the French and Dutch braid. We've seen a lot of hairstyle combination with these braids and we can't say anything but beautiful. 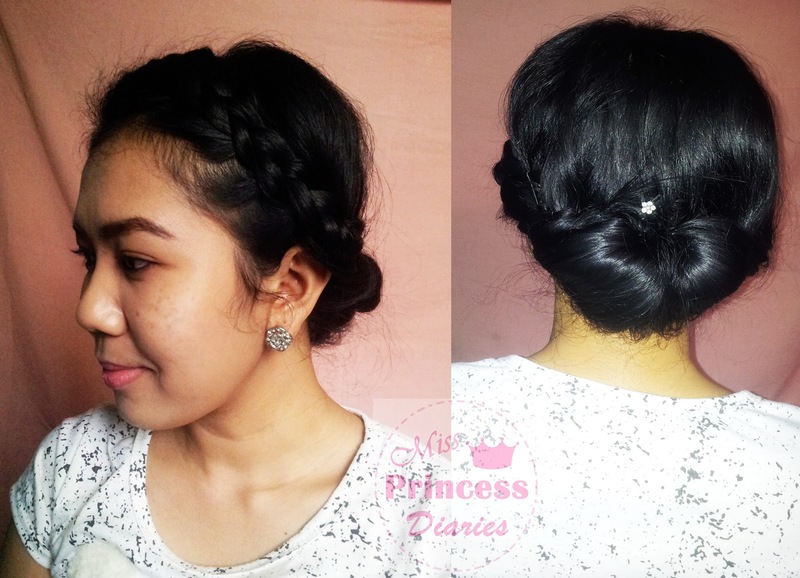 Now, before we come up with those dazzling hairstyles we will learn the basic on how to DIY french and dutch braid. How's your Valentine's? I hope we all still spread the love everyday even if Valentine's over. Today, I got an easy pretty updo for you. There's no excuse to be at your best self in an ordinary day. You just need to have time for yourself and love yourself even more. You wanted to keep your hair up because the sun heats up a little more but still want to look beautiful? Here's for you: Dutch Updo. It is basically a mixed up dutch braid and twisted updo. You can wear it on an ordinary going-out day. Step 3. Make a little partition at the center of the loop you just made and tuck the loop. Step 4. Twist it all up and pin the hair in place until you created an updo. Step 5. (Optional) Add a little accessory in the center piece to make it stand out. Being with cats my entire life gave me an opportunity to get to know and love these cute creatures even more. Least that I know, these cuties I am with ever since makes me realize some things in life. As a cat lover, I don't just interact with cats but also communicate through their language and actions. The cutest simple act of our feline friend will give us life hacks that we never expected. So, I thought of writing some of it. 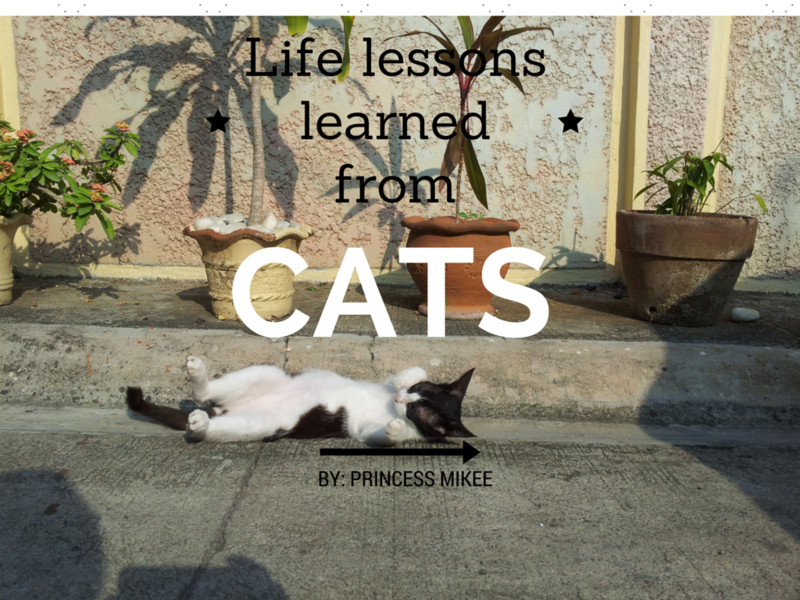 Here are life lessons learned from cats. It is only in rare time that I got to enjoy painting my nails and if I do it, surely it is special. I always say that I am not best when it comes to nail arts but of course nail arts are not only for the best but also for the artistic ones (just like singing is not only for singers). Enough of the introductions, last year same month I also posted my Valentine nail art (no big deal!) 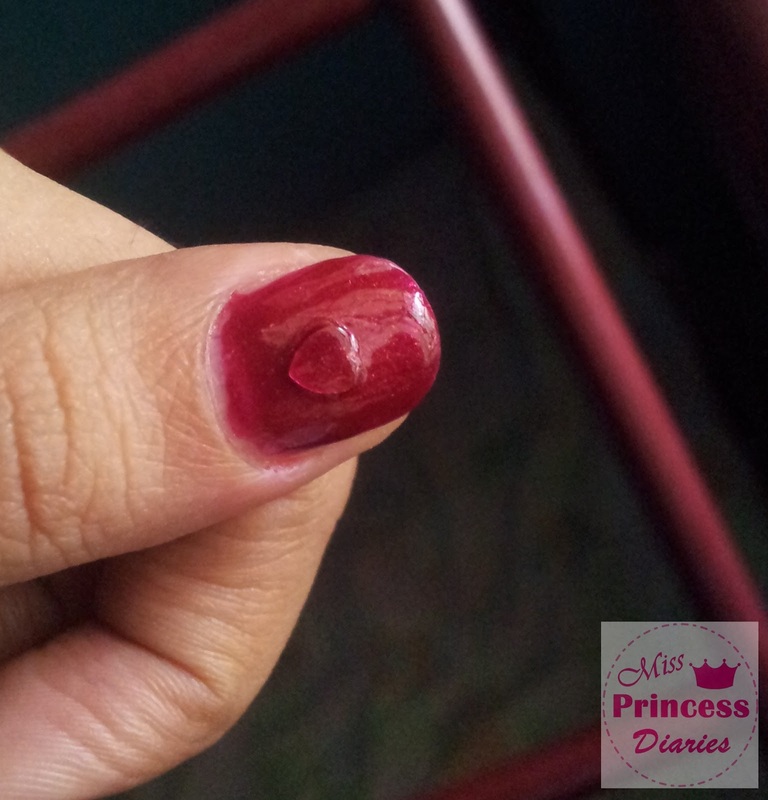 and for this year's love month, I got this embedded heart nail art. I can't get enough of hearts this Valentine's so I'll give you more. Still can't find a hairstyle to pair up your look this Valentine's day? or you just need a hairstyle on a romantic day out? Try to re-create "Fishcurls". Yeah, it is pretty straightforward you got a fishtail braid and romantic curls in one. I'm not really good in naming but as you can see they combined perfectly. It looks charmingly complicated but very easy to do. This is the second part of the braid basics series. Today, it is the battle between 3 braids. These 3 pretty braids are just a strand away with each other but create a unique hairstyles. 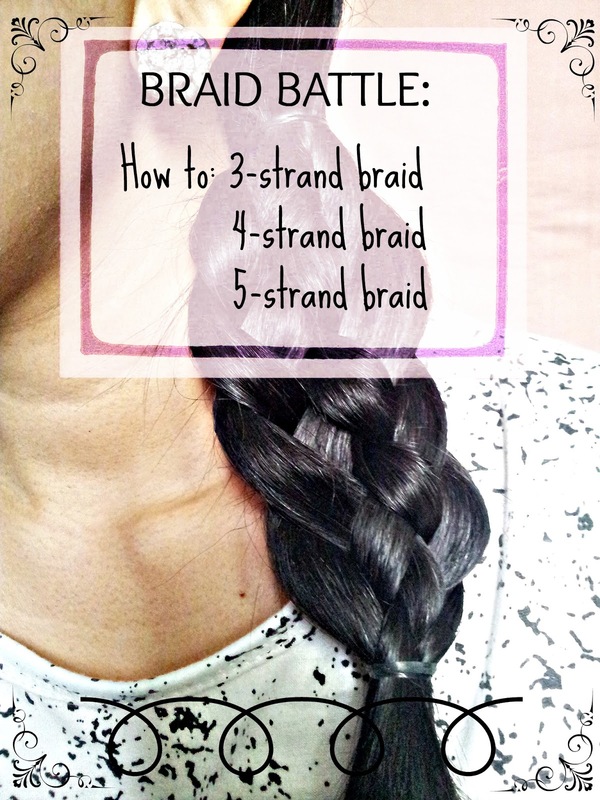 Here are the tutorials on how to 3-4-5 strand braids. For better understanding, I numbered the strands for each tutorial. Important: The designated numbers of the strands remain after the switches. And hello, February. Truly this month makes us bloom and love is in the air. Ladies feel special, whether you've got your special someone or loved ones on a date this Valentine's day. The thing is we wanted to look good and bring out our blush this time of the year. 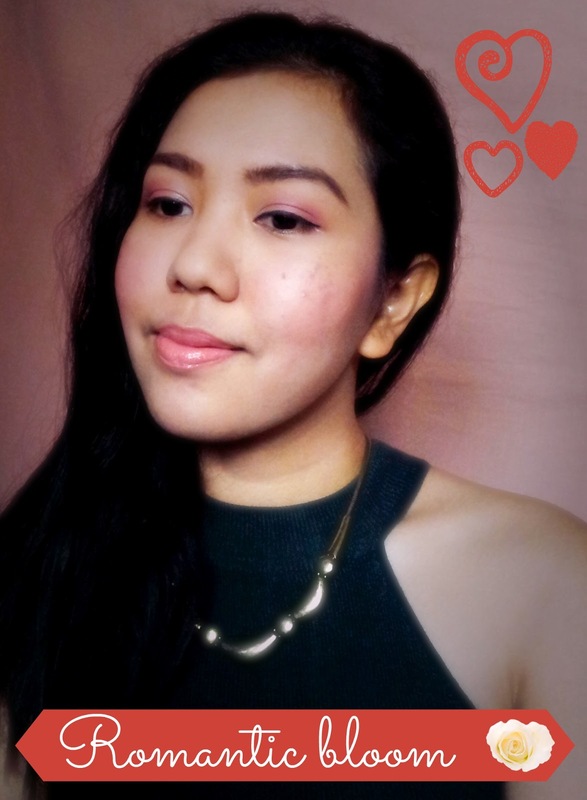 Just to feel good, I created a look that brings out the romance this love month. I used the shades of red to make a look that blush all the way but still don't look too much. 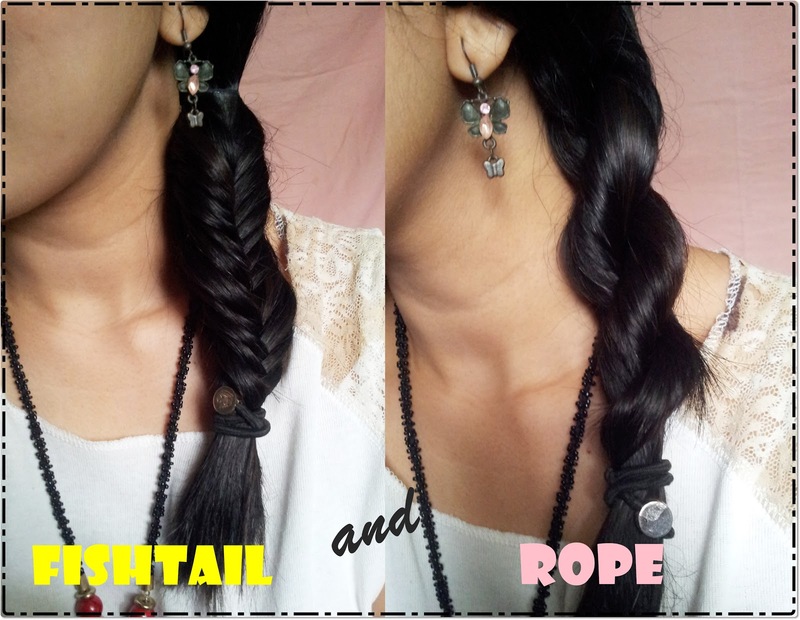 As part of the basic braid tutorial series, today, you will learn how to do two special braids that is not just charming in style but also easy to do. To those who doesn't know how to do it, this 2 hairstyles looks intricately done but I tell you for sure, you could achieve a chic hairstyle with just a little of your time.